It’s officially Spring, even though the weather may still not be all sunshine and flip flops for everyone just yet. 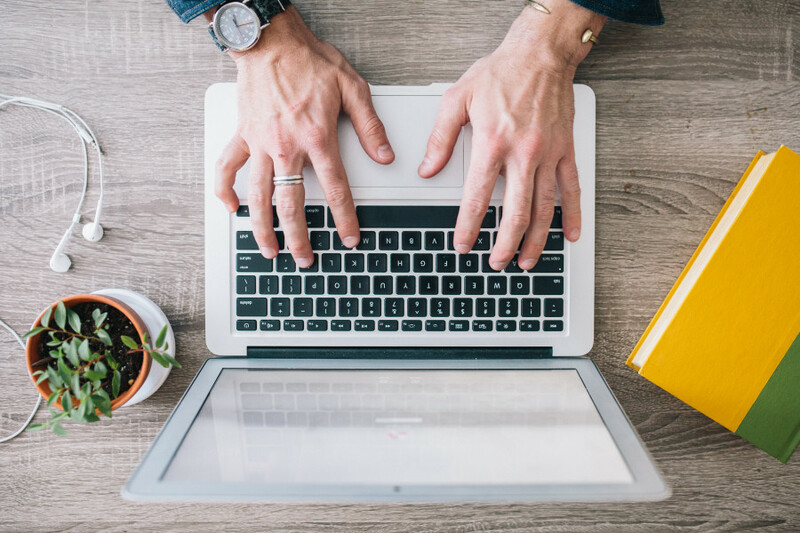 You probably have two things on the brain right now, Spring cleaning (i.e. 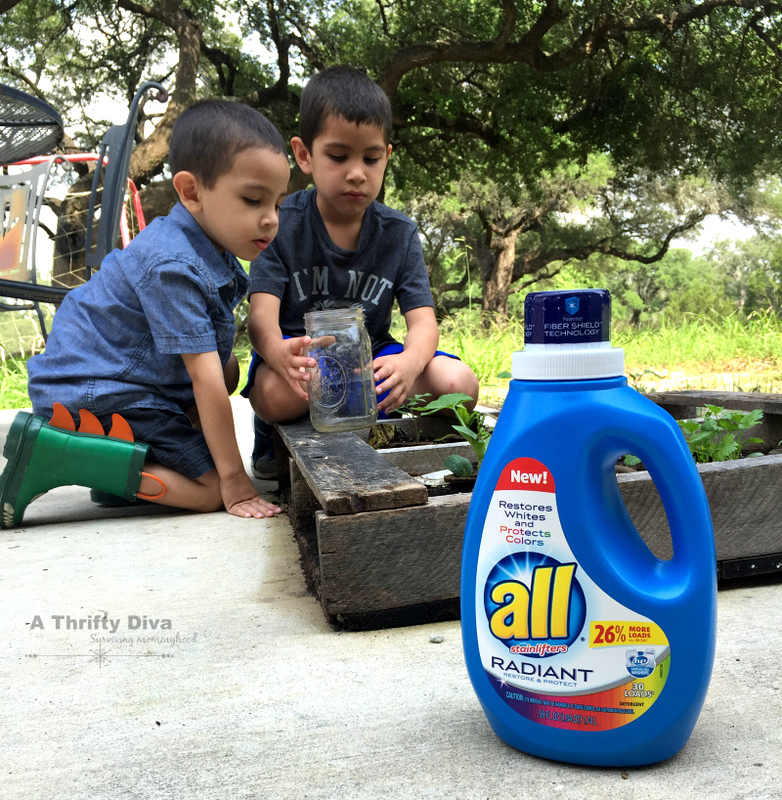 hiding all of your sweaters and pulling out your sandals) and the dreaded Allergy Season – it is upon us people. Unfortunately for my 2 year old and I the last four days have been filled with itchy eyes and sneezing. Almost to the point of unbearable, we have been taking allergy medication and staying as far away from the cedar that is falling outside. But life goes on and we must venture out for baseball practice with the boys, grocery store trips and other errands. I had no idea that our vehicle’s air could be a culprit in our allergy problem. 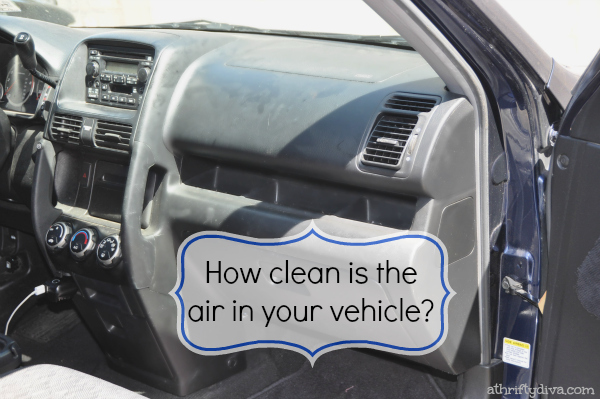 I vacuum my vehicle, keep it as clutter free as possible and dust it regularly, so what else could make it such a nuisance for sneezing and runny noses? How about the car’s cabin air filter. We change the air filters in our home for this exact reason, so changing our car’s filter should be a must, but how many of us actually do it? I will admit I had never even thought to change this out, whoops. It is reccomended that you change your vehicles air filter twice a year. 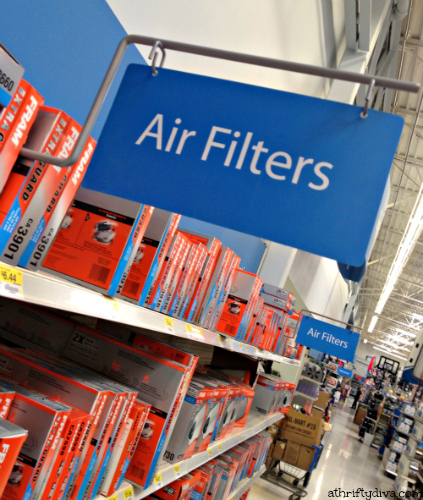 Luckily for my family I got on the ball and replaced the filters in my vehicle …wait for it people – ALL BY MYSELF. Yes, I was able to complete the replacement of the filters all by myself with no help from the husband in about 10 minutes. And food for thought I am by no means vehicle literate. I know the basics, put gas, keep track of when I need an oil change, really just the basics. My husband is the one who takes the vehicle to get serviced, yadda, yadda. So then came the possible confusing part, these filters are numbered -long numbers- so you need to use a guide to find the appropriate filter for your vehicle. 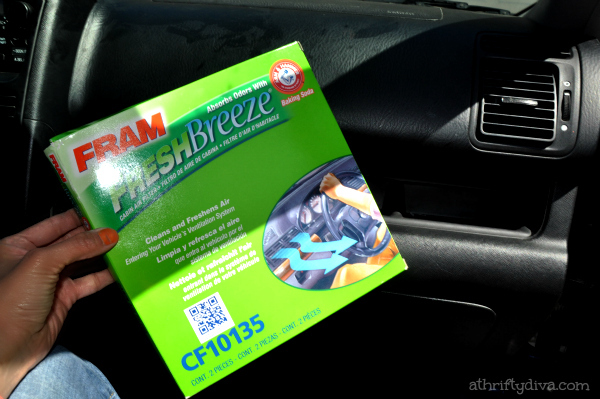 I went with the FRAM Fresh Breeze cabin air filter with Arm & Hammer Baking Powder. The added baking powder works to combat pollen particles and road dust from entering your vehicle’s air. Pollen particles and road dust, the pesky culprits in our allergy issues. Now that I have filters it was time to get home and switch them out. I was pretty curious to see what 3 year old filters looked like. I drive at least 60 miles daily and that’s on a slow day. That’s a lot of steps, I know but it took me all of 7 minutes to remove the air filters. The hardest part was popping out the side locks that hold the glove box in place. Only because I was scared to push with force for fear of breaking them (which they where very sturdy and stayed in place perfectly). After 5 days of FRAM Fresh Breeze cabin air filters and the weather heating up, we have turned on the AC and I drive happier knowing the air quality my family is breathing is fresher and cleaner than before. My ultimate goal is to give my family every opportunity to be healthy and safe. I have added a reminder to my phone to change out my air filter in October, so that I keep my family breathing fresh clean car air. Ready to switch out your old and dirty air filters? Take advantage of the FRAM Rebate. There are even more pictures posted in my google + albums. Go visit and see my entire shopping experience buying FRAM and changing the filters myself.